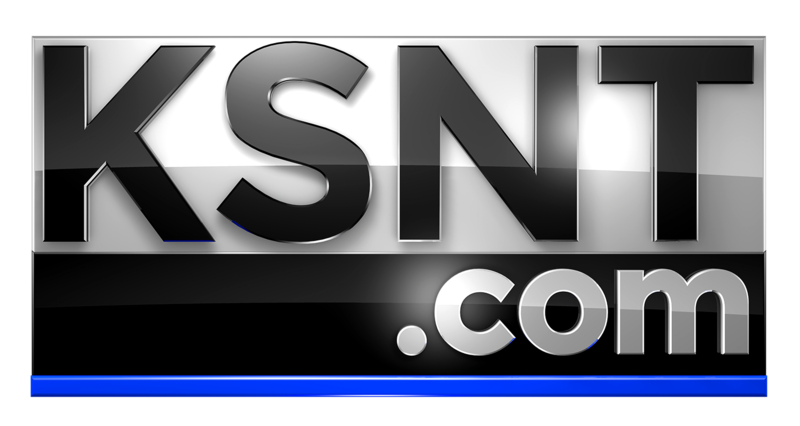 MANHATTAN, Kan. (KSNT) - A Manhattan car museum opened its doors to the public Saturday, but it wasn't just any grand opening. For the staff at Midwest Dream Car Collection, it had a special meaning behind it. The exhibit's curator Drew Casper is currently recovering from injuries he suffered in a car crash at Heartland Motorsports Park. After working hard to finish what he started, they said the large turnout from the community made the opening even more special. "To see so many people out enjoying his work and appreciate what he did, and also rally behind him. They know that he's doing wonderfully well and progressing, so it's great to see everyone come to together." said Executive Director Lynn Gentine. The museum has everything from vintage hot rods to modern luxury cars. To find out more about the museum, click HERE.